Newly rehabbed home in East English Village! 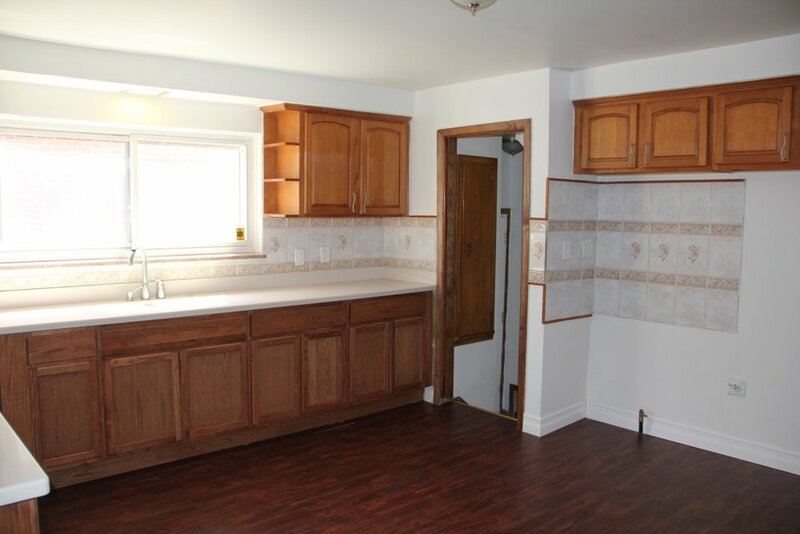 Features recently installed carpet, three bedrooms, a spacious kitchen, and a cozy back deck. This massive kitchen is perfect for entertaining guests and has plenty of cabinet space. 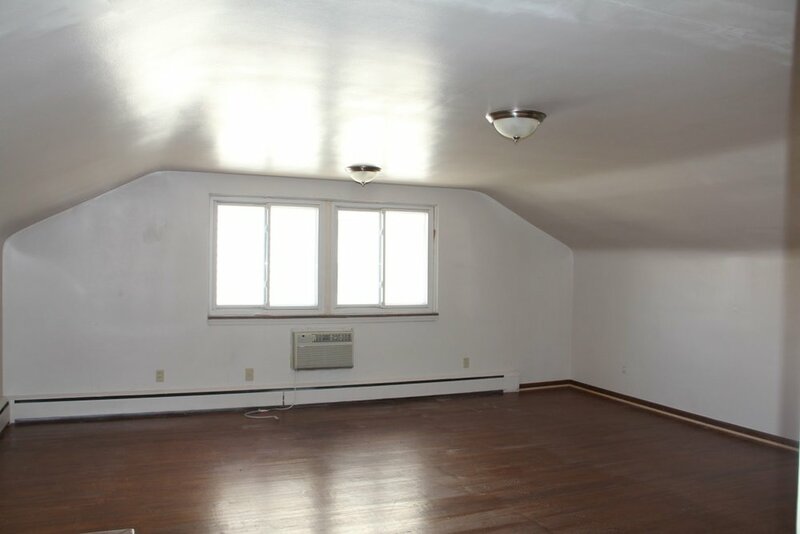 Tons of storage space in the master bedroom, and a master bath! Section 8 welcome. Built Up Area: 1382 Sq. Ft.